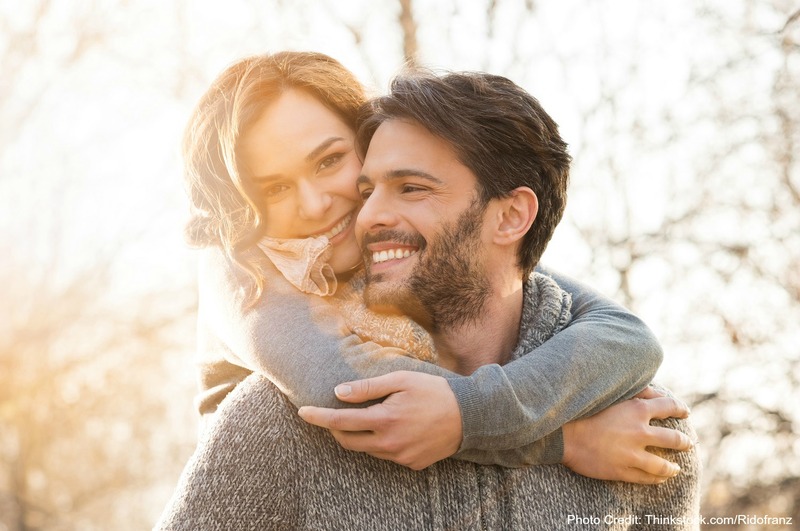 There’s nothing better than a romantic getaway with your sweetheart, especially in the gorgeous Shenandoah Valley of Virginia. The Inn at Vaucluse Spring is tucked away in a gorgeous natural oasis, perfect for spending time as a couple! We have both rooms and cabins, so we can help plan the perfect romantic cabin getaways in Virginia. 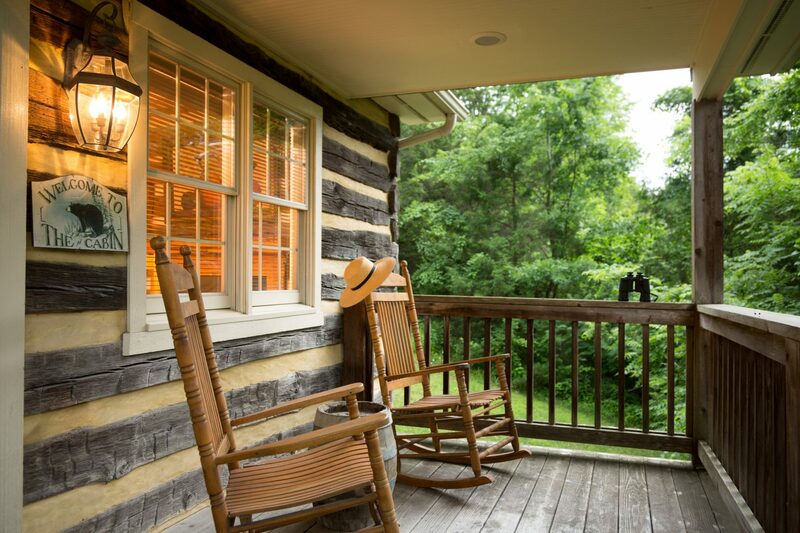 Sit back, relax, and disconnect from everyday life with your better half in one of our private cabins. Cabin by the Pond is the perfect balance of rustic elegance. Tucked into the tree-covered hillside overlooking the limestone spring, this former tobacco barn has been transformed into a breathtaking retreat. This cabin features a king-size custom-made bed of antique pine, exposed log walls, a cozy fireplace, and a 2-person Jacuzzi tub. With its own private porch, you can sit outside and relax with your sweetheart as you enjoy a glass of Virginia wine together. Imagine complete rejuvenation as you gaze out over the mesmerizing views. It doesn’t get much more romantic than listening to the sound of rushing water as you fall asleep with your other half. The Mill House Studio is a favorite for romantic cabin getaways in Virginia. Here, you’ll find a 2-story cottage with its own garden, water’s edge patio with Adirondack chairs, and gorgeous views from its large windows. The first floor is spacious and includes a gas fireplace perfect for cozying up in front of. You’ll love the king-size bed in the bedroom as well as the dramatic water views. Enjoy the 2-person Jacuzzi tub, and when the weather is nice, gaze out over the mill pond in an Adirondack chair on your private patio. The Gallery was named after the art gallery that used to be housed there, giving this cabin unique charm. The lovely pine paneling highlighted by track lighting serves as a reminder of its previous life. The most spacious of the private cottages, it overlooks the pool and the rolling pastures beyond. This cozy cabin has both a wood burning fireplace and gas fireplace, making it extra cozy! Enjoy the king-size bed, antique elm paneling, and gorgeous dormer windows. When you reserve your Vaucluse Spring romantic cabin getaways in Virginia, we can help make your stay extra special. Not only will you be staying in comfortable accommodations, we also offer packages to add an extra touch! We recommend our Virginia Wine Getaway package. With this add-on, we will make sure you have either a weekend wine sampler or a bottle of wine accompanied by a gourmet platter waiting for you in your room. It’s time to book your cabin and start planning for the romantic weekend!